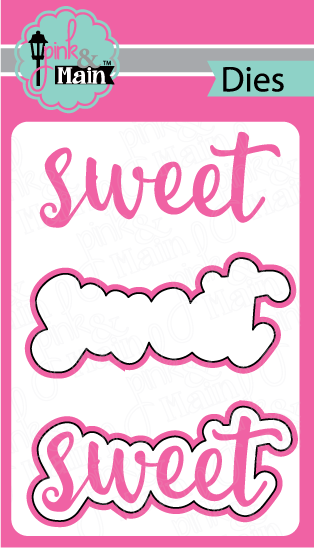 This is a super 'sweet' 3x4 inch stamp set, perfect for any occasion! 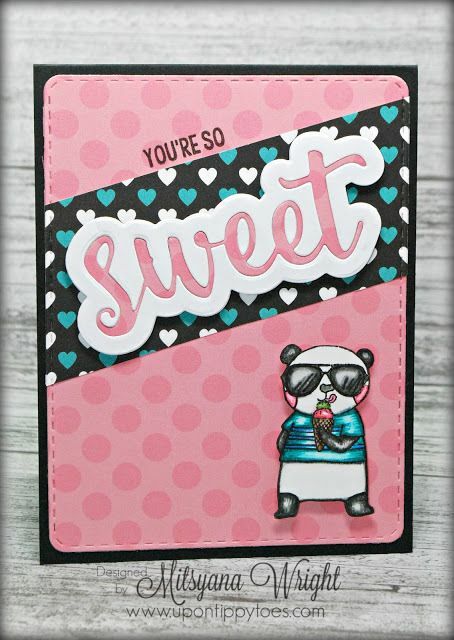 Send someone special a sweet hello! 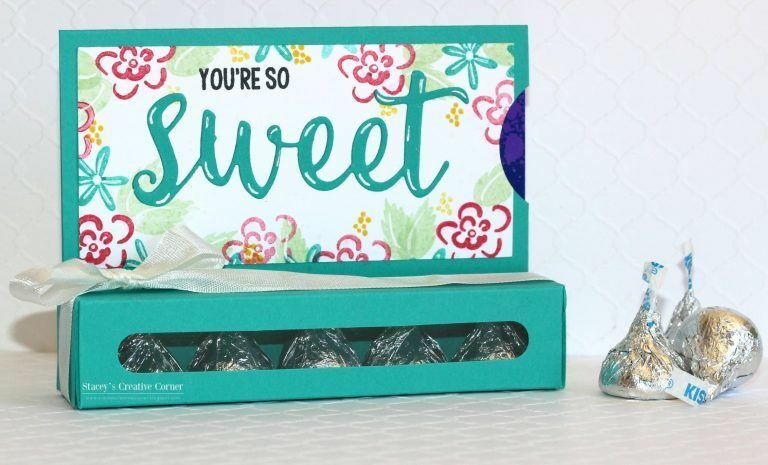 This is a super 'sweet' 3x4 inch stamp set, perfect for any occasion! 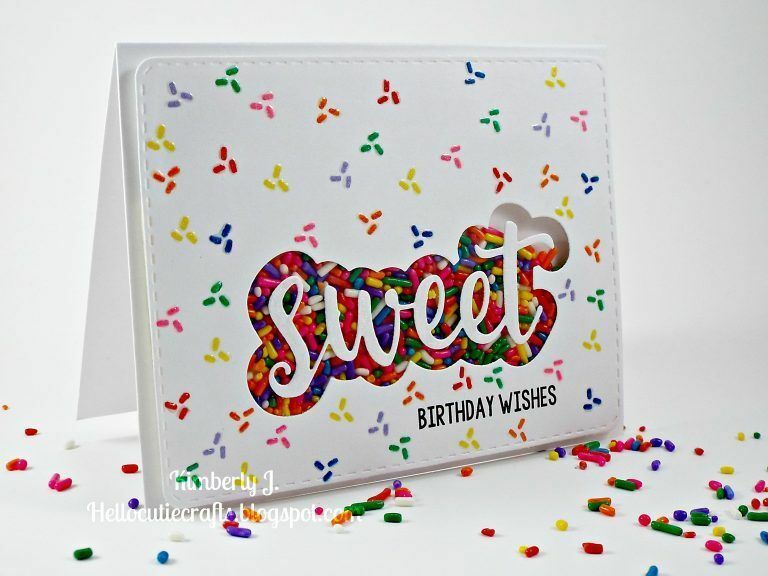 Send someone special a sweet hello! There is a coordinating die set available for these stamps.